A scientist, a record store owner and a nutritionist walk into a kitchen…sounds like the beginning of a joke but instead it&#8217;s actually the beginning of a great company called Punk Rawk Labs. Punk Rawk Labs is a woman-owned, Minnesota-based company formed in 2010. It was created when one of the founders, Alissa, had a health crisis and made serious changes to her diet in order to regain her health. 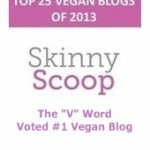 Her friend Heidi, a registered dietitian, gave her advice. 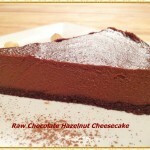 Not only did Alissa take Heidi&#8217;s advice, but she became a raw foods chef. Alissa began developing products including a fermented nutmilk cheese. Enter Julie, the record store owner, who worked at the co-op where Alissa was to teach a raw food cooking class. Julie got on board and they began the business which took off. Needing to expand, Heidi joined the team. Now the three women make delicious gourmet vegan cheeses. The artisanal cheeses are handmade in small batches using a process similar to traditional dairy fermentation but with nut milks. 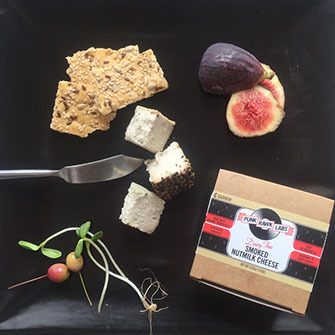 Punk Rawk Lab (PRL) cheeses have smooth textures and umami flavor. 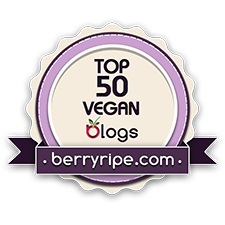 They are made from simple and natural organic ingredients free of dairy, gluten or soy. 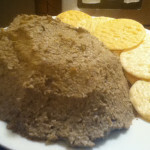 The cheese base contains just nuts, וואַסער, culture and salt. 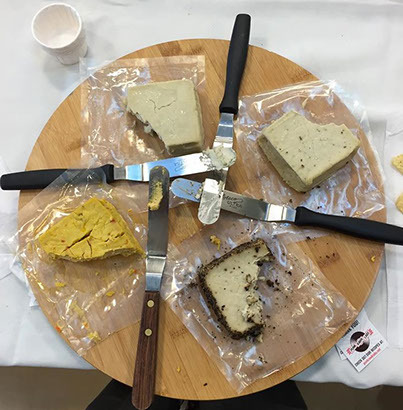 רעכט איצט, Punk Rawk Labs makes four flavors of vegan cheese: Cashew Original, Cashew Herb, Cashew Smoked and Nacho. They are currently working on more flavors. Punk Rawk Labs sent me some of their amazing cheeses to try. 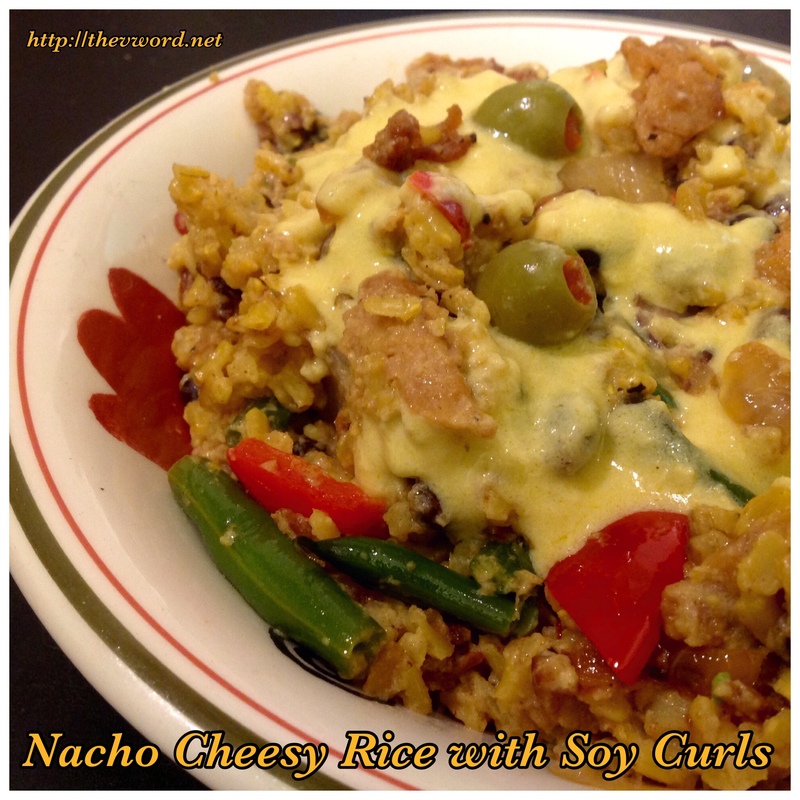 ערשטער, I used the Nacho cheese to make a cheesy sauce for rice and soy curls. 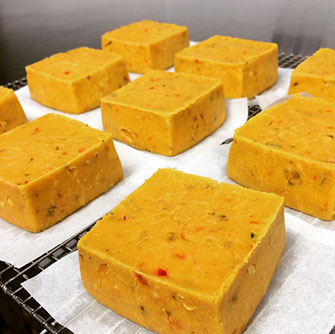 The nacho cheese is made from carrot juice and spicy peppers. און יאָ, it is spicy. 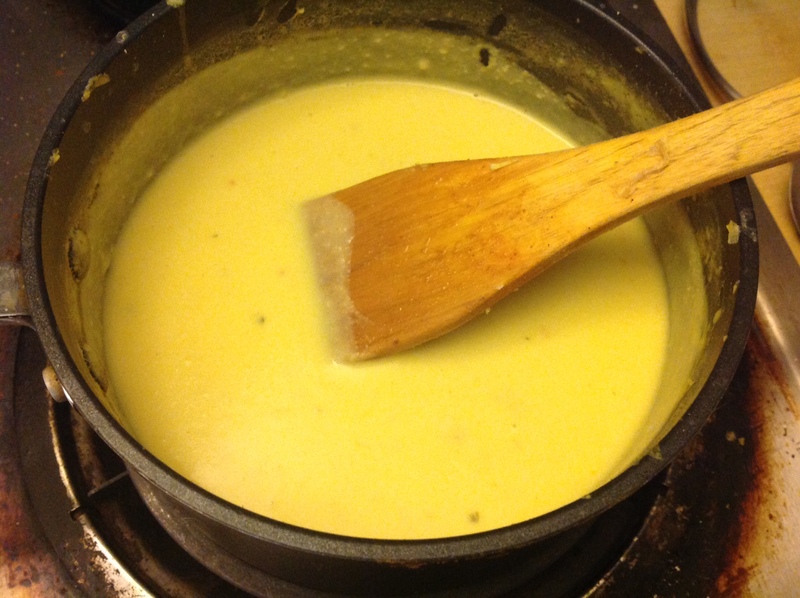 I made an easy cheese sauce by making a bechamel sauce and meting the cheese down into it. Then the cheese sauce got tossed with the rice and veggies and topped with Butler Foods soy curls. יום! 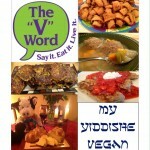 ווייַטער, I used the Cashew Herb Cheese to make a dip for my Buffalo Cauliflower. 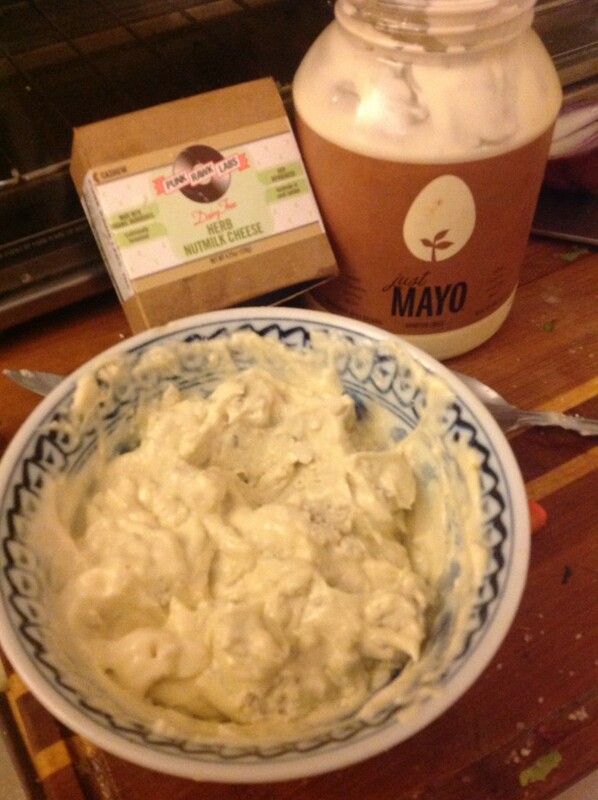 I mixed the herb cheese with האַמפּטאָן קריק Just Mayo to get a cheesy dip similar to blue cheese dressing. 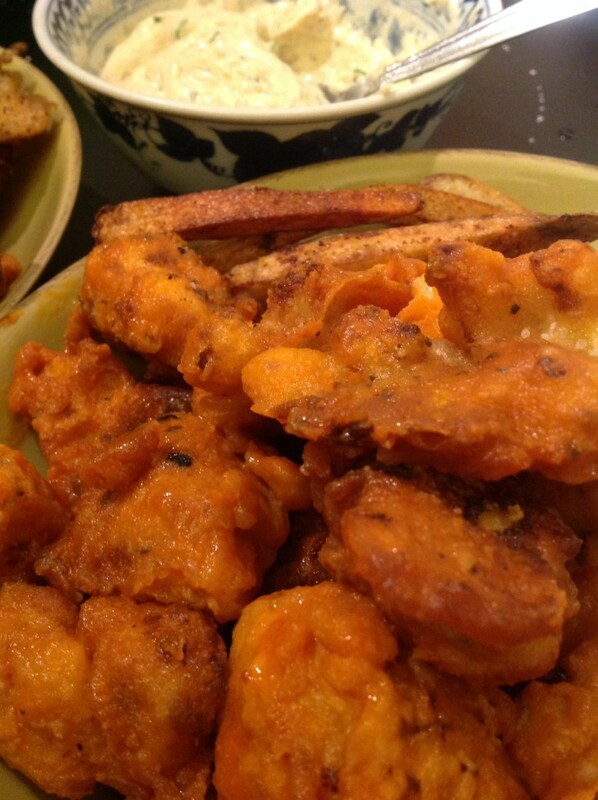 It was perfect for dipping my spicy Buffalo cauliflower into. 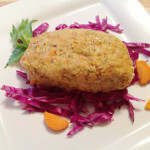 לאַסטלי, I used the Smoked Cashew Cheese for the recipe I&#8217;m sharing today. It is definitely autumn here. 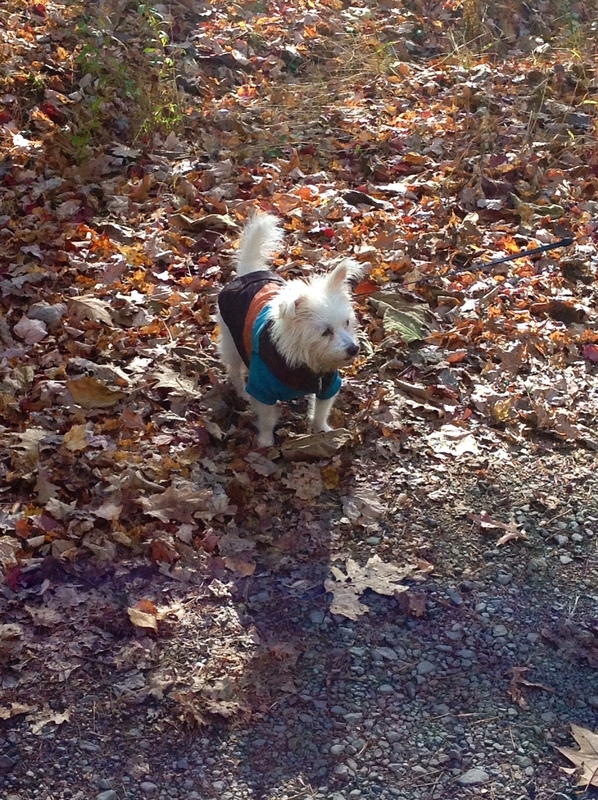 All the leaves are quickly turning colors and floating down, covering the ground in a multi-colored blanket of orange, green, yellow, red and brown. When fall arrives, pumpkins pop up everywhere from our coffee to our desserts. 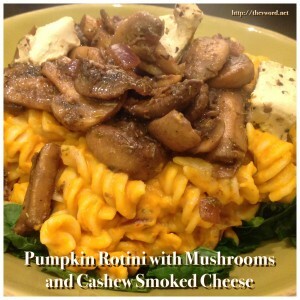 Just look at the side bar of the blog – it&#8217;s filled with pumpkin recipes of mine. So I thought I would add another. 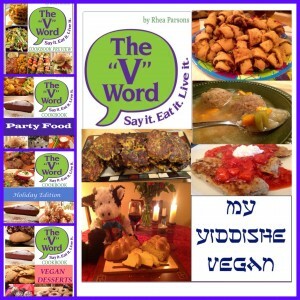 האָנעסטלי, I love the idea of cooking with pumpkin more than I do eating pumpkin-filled recipes, especially if the recipes are sweet. 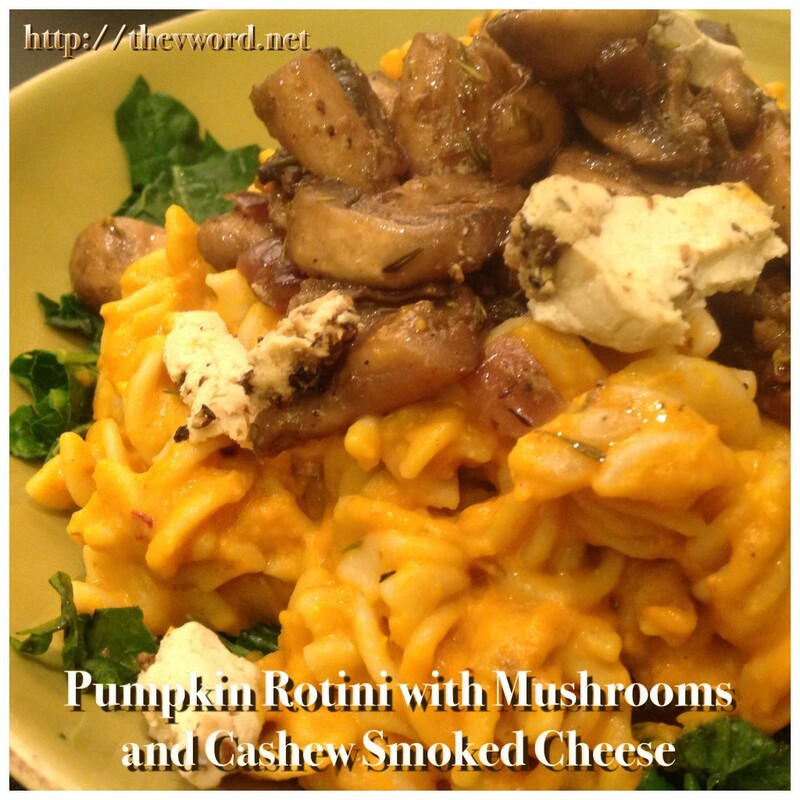 אויף די אנדערע האַנט, I do enjoy savory pumpkin recipes where the sweetness of the pumpkin is balanced by paprika, טשילי פּודער, red pepper flakes and cumin. 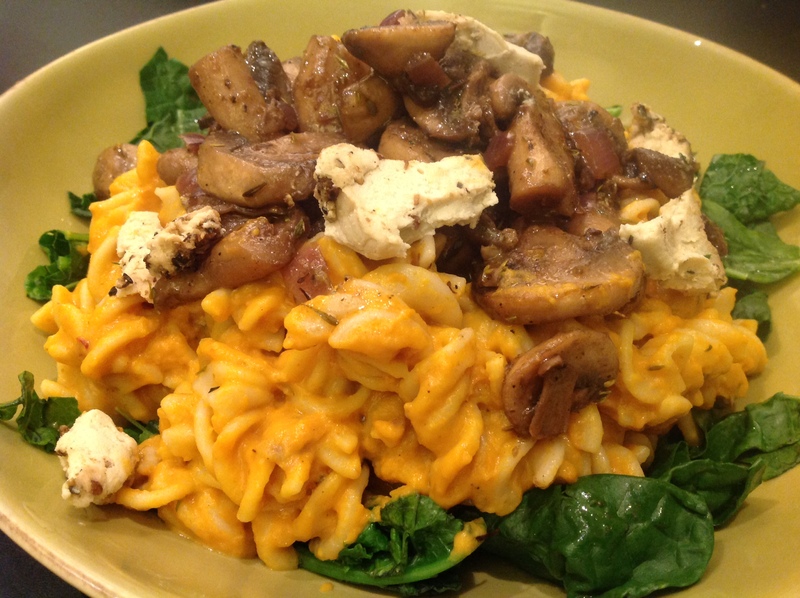 One savory pumpkin recipe I love is pumpkin pasta – ווידער, look to the side bar for more pumpkin and squash pasta recipes. 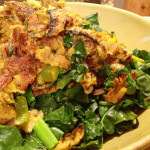 This time I wanted something super-savory, full of umami taste. 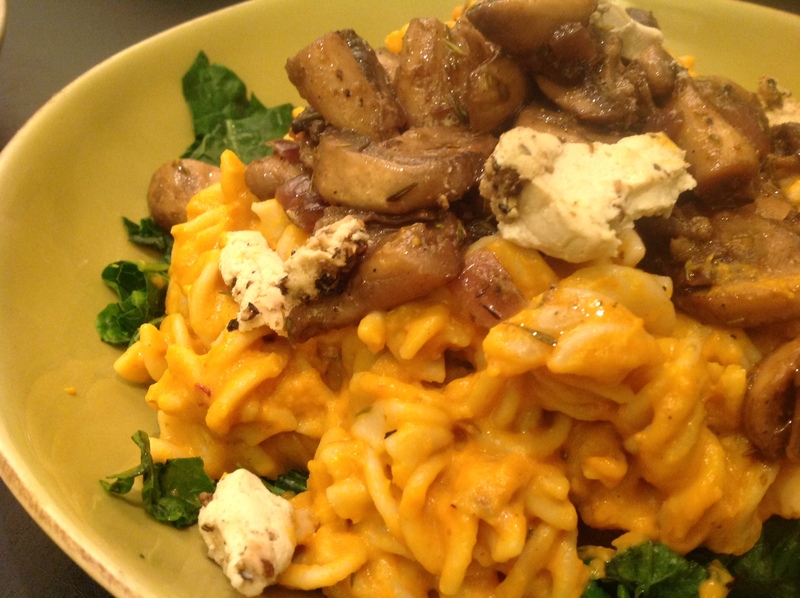 What I imagined was pumpkin pasta topped with savory mushrooms and a smoky cheese all served over a bed of kale. 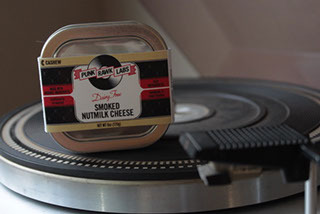 צומ גליק, I happened to have a smokey vegan cheese on hand, thanks to Punk Rawk Labs. 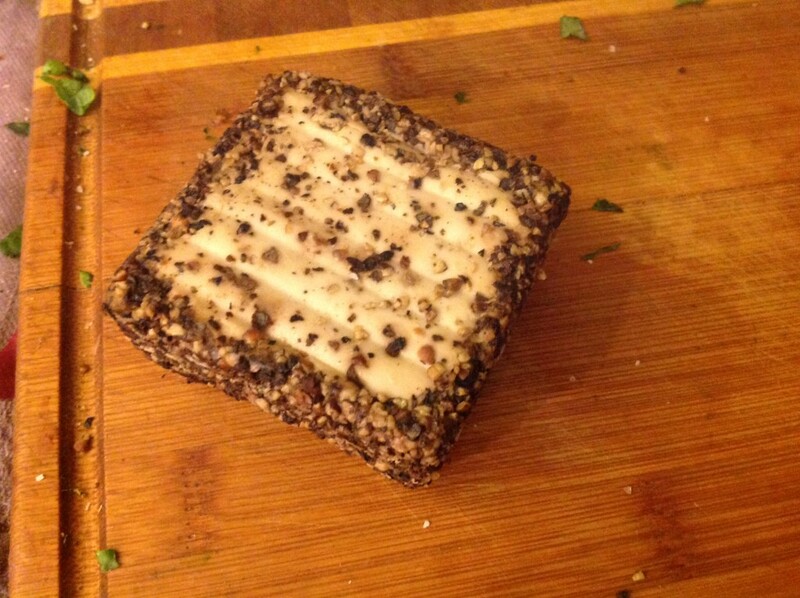 The Smokey Cashew Cheese has a rim of smoked sea salt and cracked black pepper. It is bold and spicy, perfectly paired with the flavors of the dish I was making. 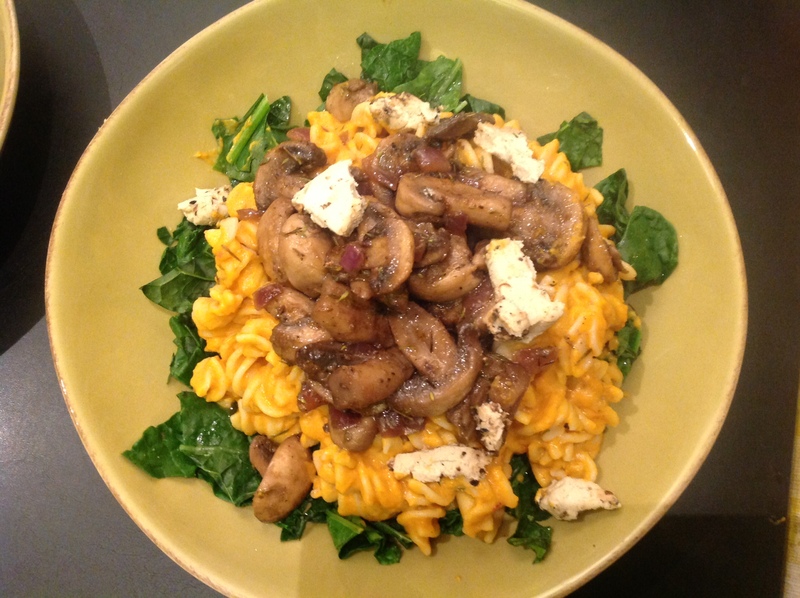 The cheese was creamy and melted into the hot pasta to make it luxurious and mouthwatering. 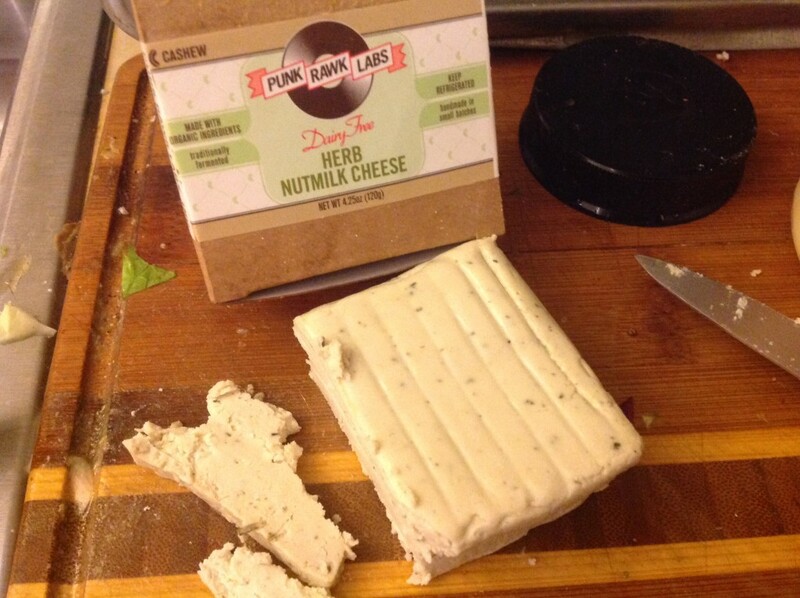 Punk Rawk Labs simply makes amazing vegan cheeses. If you haven&#8217;t tried them yet, I strongly urge you to get some. טשעק אויס זייער וועב פּלאַץ פֿאַר מער אינפֿאָרמאַציע. 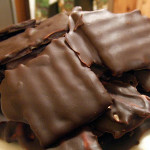 Whether you cook with them or make a cheese plate with crackers to munch on, I know you will love them. 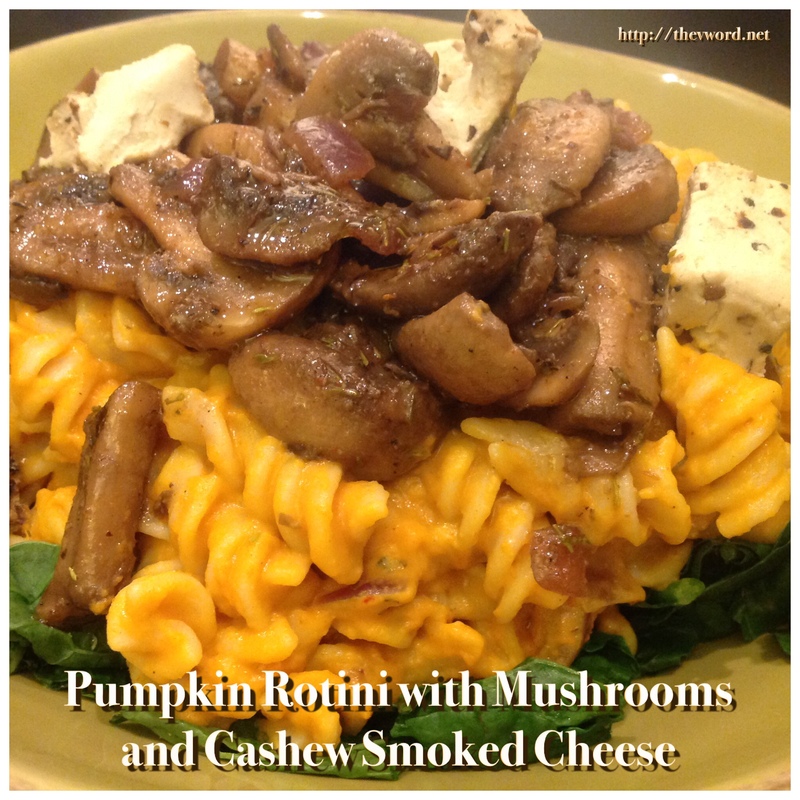 And I hope you love my pumpkin rotini dish too! אַ דאַנק, Punk Rawk Labs, for the awesome cheese and the inspiring story of what women can do! In a deep saute pan, היץ 1 Tbs. קאָקאָסנוס ייל איבער מיטל-הויך היץ. 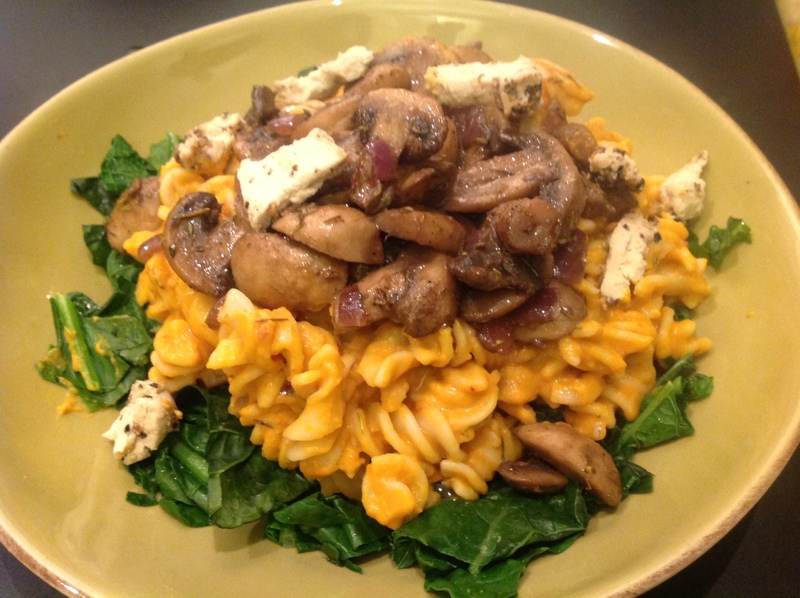 Add the mushrooms and arrange in a single layer. You may have to cook them in batches. 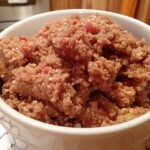 Add one minced garlic clove and 1 tsp. thyme and cook until the mushrooms are browned, וועגן 8 מינוט. Add the Worcestershire sauce and toss to coat the mushrooms. צייַט מיט זאַלץ און פעפער צו פאַרזוכן. 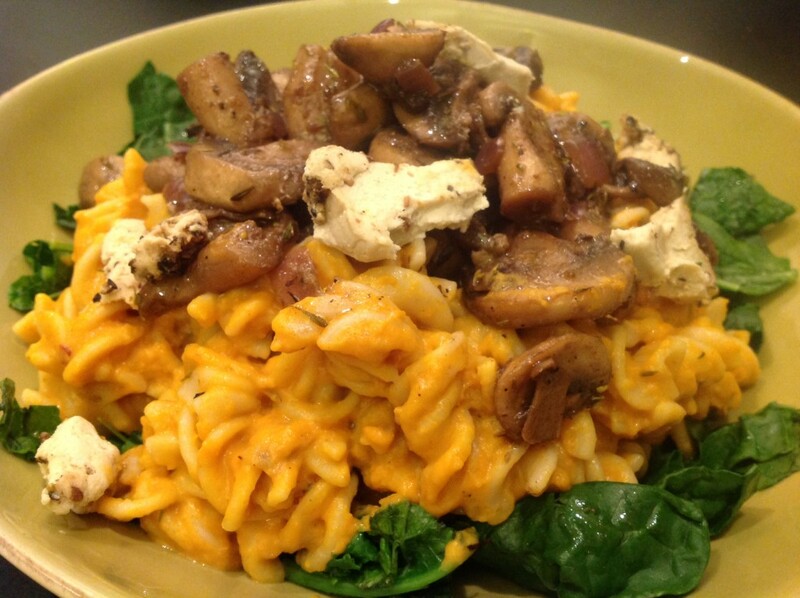 Transfer the mushrooms to a bowl and set aside. 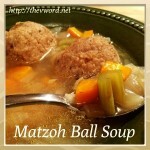 אין דער זעלביקער סקאָווראָדע, heat the other tablespoon of coconut oil. Add the second clove of garlic and the red pepper flakes. Stir in the pumpkin puree and season with paprika and cinnamon. Pour in the coconut milk and add the nutmeg. 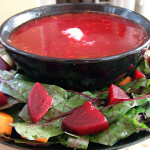 Let the sauce cook until it is your desired consistency. Add salt and pepper to taste and taste for any seasoning adjustments. When the sauce is ready, add the pasta to the pan and toss to coat in the sauce. 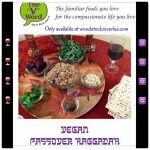 אויב דער סאָוס איז אויך דיק, add the reserved pasta water until it is to your desired consistency again.